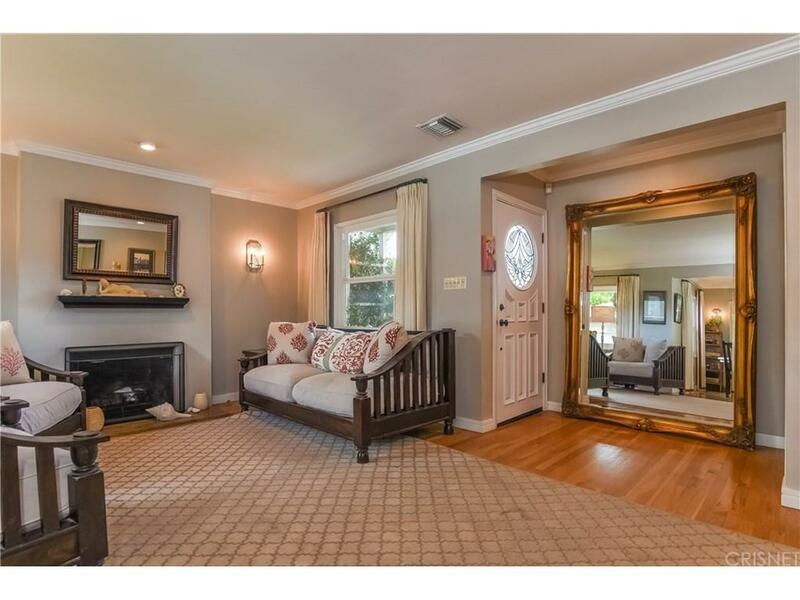 Enchanting Sherman Oaks oasis. 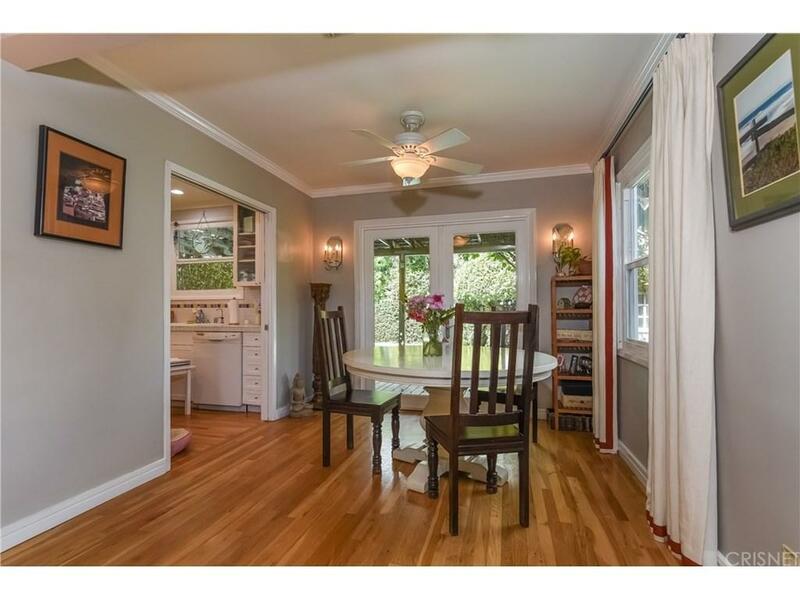 This three bedroom one bath home radiates charm and character. Enter into the cozy living room and dining room with gleaming wood floors, glowing recessed lighting, fireplace and french doors that flow to outside. The backyard is the epitome of peacefulness. The large pool, wood deck and side yard offer complete privacy provided by lush hedges and mature trees. A detached bonus room makes the perfect home office, playroom or pool lounge area. Enjoy the indoor outdoor living, perfect for entertaining or as your own tranquil retreat. The substantial kitchen allows for every day culinary joy with ample cabinetry, built in oven and microwave, gas cooktop, built in refrigerator and easy access to outside. The full bathroom features granite countertops and dual vanities. Other amenities include a new air conditioner and ducting, new sewer line, newer windows and doors. 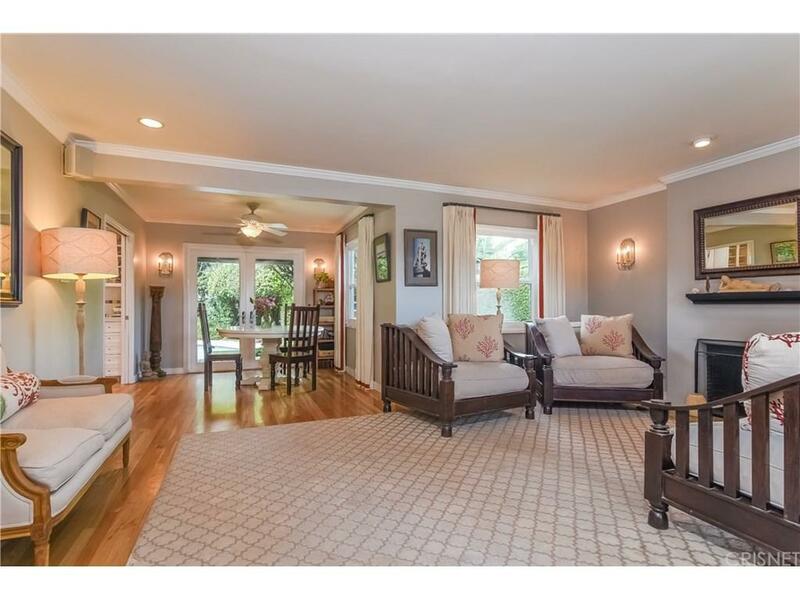 This residence offers lasting enjoyment and timeless appeal situated on a tree lined street in one of the finest neighborhoods in Sherman Oaks. 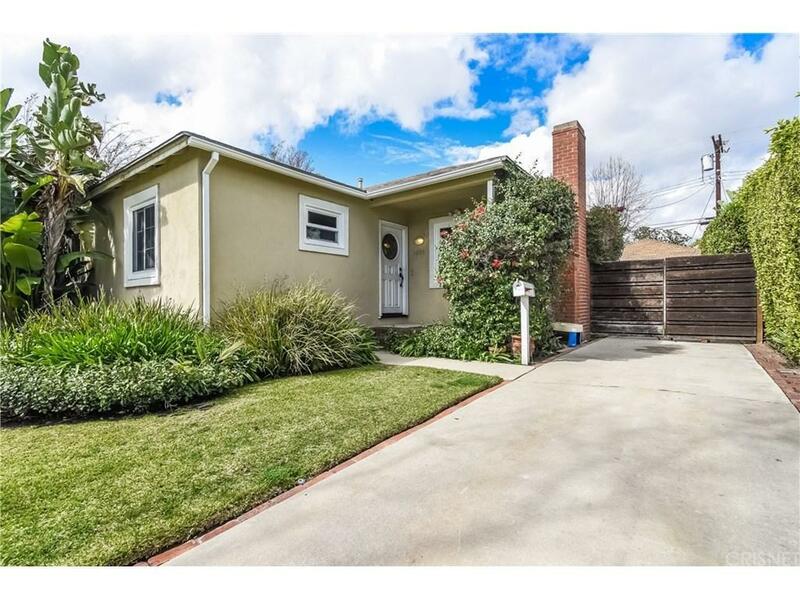 Sold by Victor Brown BRE#01516799 of The Agency. Listing provided courtesy of Alison Ebbert DRE#01516799 of Berkshire Hathaway Homeservice.